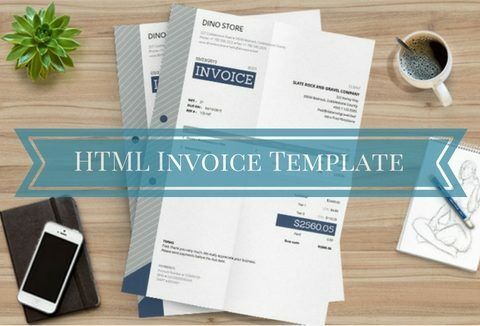 31 reviews for Free HTML Invoice Template with Auto Calculations! 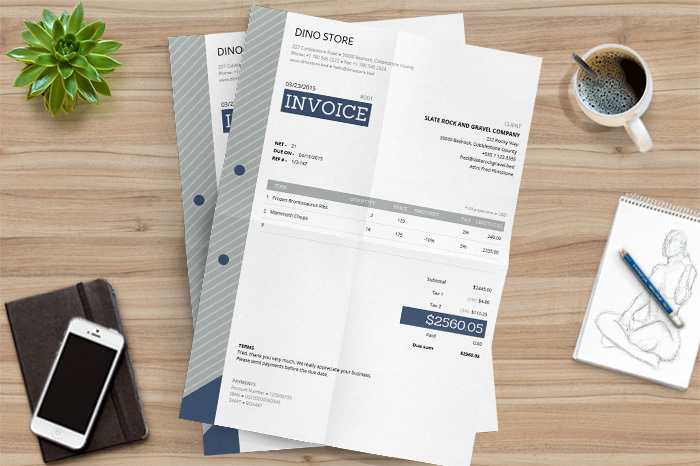 professional looking and easy to use. 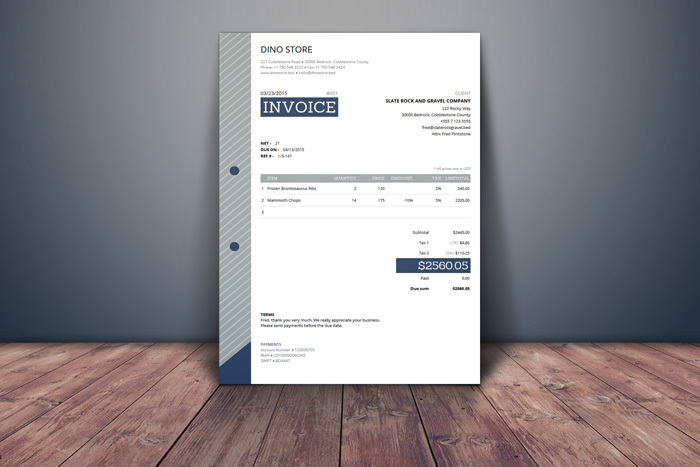 Excellent and very professional invoice template! Just what I need for my small business. Your templates have been a real help. It’s a good and free alternative. Than’s for this freebie! Great template for any business! 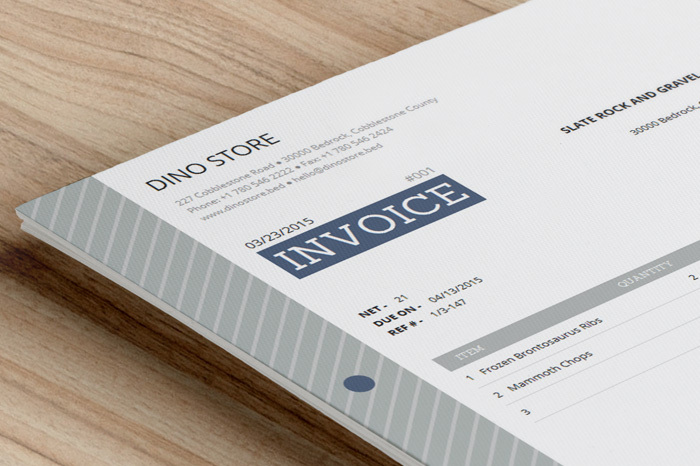 Great invoice template. Easy to use and looks pro!